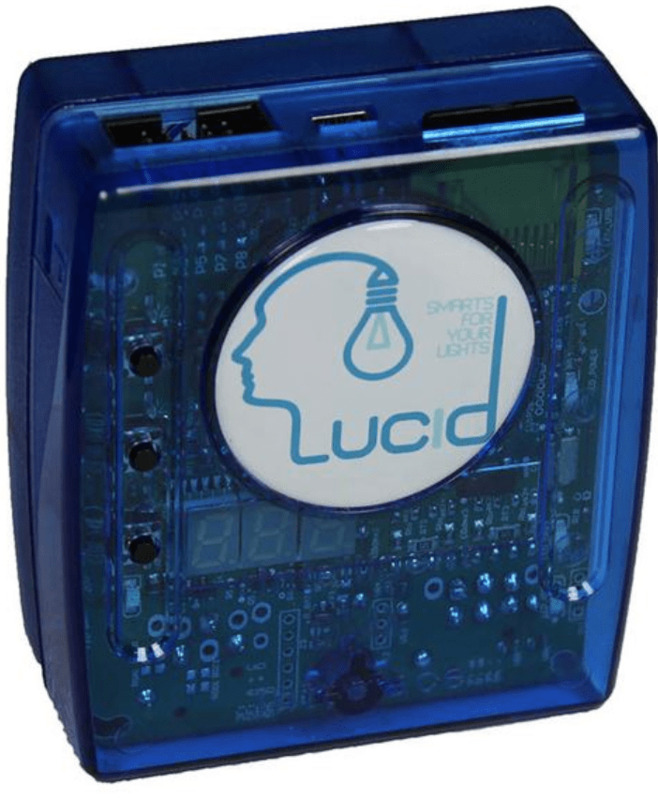 Let Blizzard’s Lucid™ hardware and software solutions add some smarts to your lights! The Lucid™ intuitive software interface will put incredible power at your fingertips, simplifying many of those normally complicated lighting tasks with drag-and-drop functionality, built-in effect generators and state-of-the-art 3D rendering. From simple movements to stunning effects, or even playing video on an RGB matrix, creating advanced effects with Lucid™ DMX control software is a breeze. You can choose between our two easy to use hardware configurations: The Lucid 140 IQ, or Lucid™ 180 IQ. Both are packed with features you'll come to appreciate, like pre-written profiles for over 9,000 fixtures, cue overlay/stacking, matrix generator, BPM triggering, plus audio playback/triggering. Blizzard’s Lucid™ 180 IQ unlocks the full potential of the software, including enhanced 3d visualization capabilities, in/out control of up to 3 DMX universes (1,536 channels), plus standalone playback via included SD card, midi triggering and standalone show scheduling. Remote control apps are also available for iOS and android devices.